Put the Pennsylvania back in Pennsylvania Avenue! 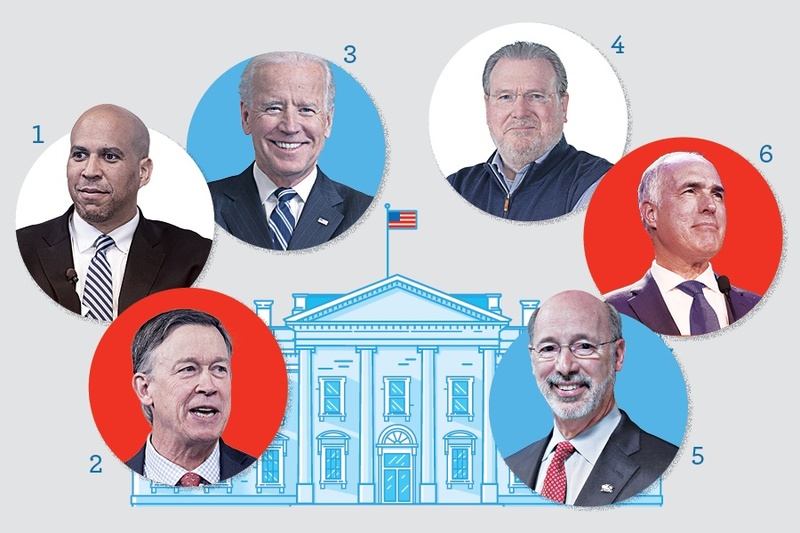 By Brian Howard·	 3/2/2019, 8:56 p.m.
As the 2020 presidential campaign intensifies, an unprecedented number of politicians (literally scores) are thought to be considering runs at President Donald Trump. And a seemingly unprecedented number of Pennsylvania (or, in the case of Cory Booker, Pennsylvania-adjacent) candidates could be in the mix. We chatted up a couple insiders to survey the field and analyze their chances, then ranked them below, from most likely to least likely to run. 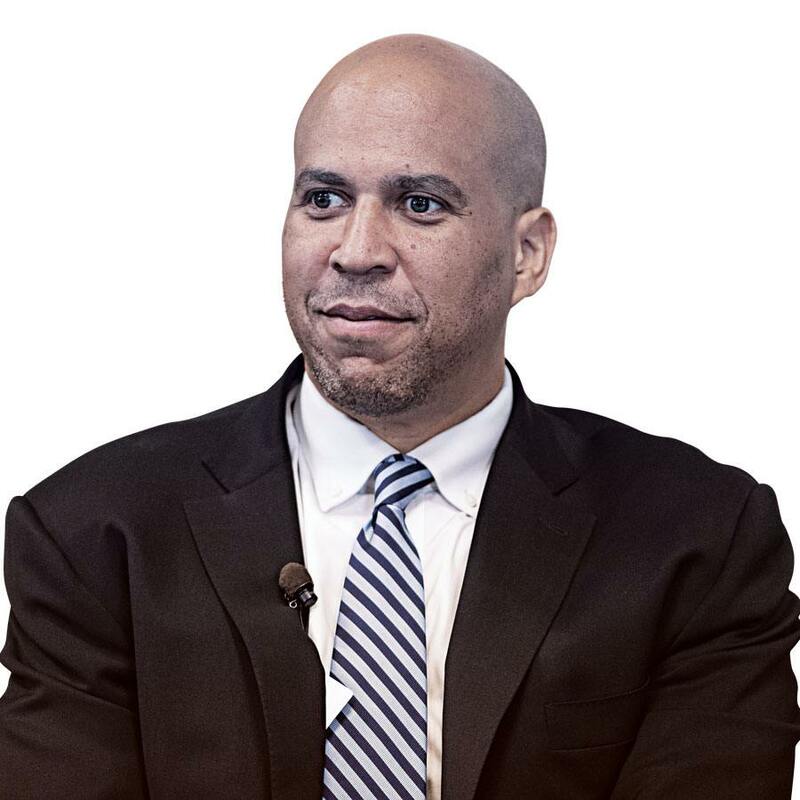 CV: Newark, NJ, mayor turned firebrand U.S. senator made it official last month. Pros: Inspiring speaker, great personal story — and in a party that prioritizes diversity, his race is a plus. Cons: Big Wall Street backing and connections to Mark Zuckerberg (who donated $100 million toward Newark schools) are liabilities. Prospects: In the same political lane as Kamala Harris and Kirsten Gillibrand, who may have an edge in the Women’s March era. CV: Narberth-born Haverford School grad; geologist turned brewery owner turned Denver mayor turned two-term Colorado governor. Pros: Implemented his state’s legalization amendment for marijuana — though he personally didn’t approve. Cons: He’s relatively unknown and has a goofy name. Prospects: A quirky outsider combining executive and business experience; also, an older white guy in a party that hasn’t nominated one in three cycles. CV: Scranton-born former veep; repped Delaware in Senate for 36 years. Pros: He’s Diamond Joe! He’s Obama’s bro! Cons: Last four non-incumbent Dems to win (JFK, Carter, Clinton, Obama) were young, D.C. outsiders, or both. 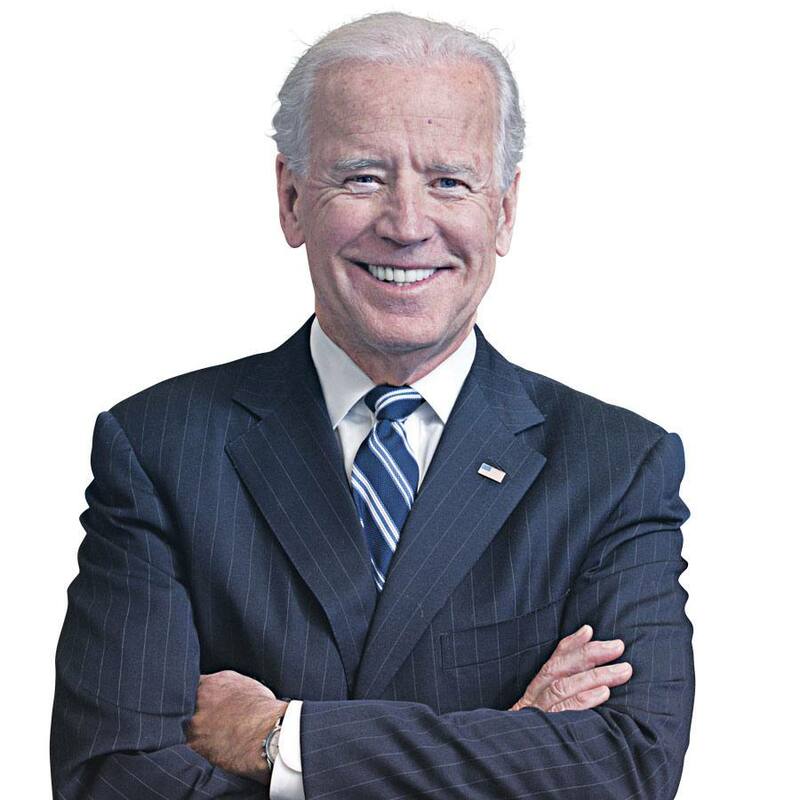 Biden is 76, a D.C. vet, and, relative to his party’s progressive surge, a bona fide centrist. Prospects: Name recognition makes him formidable, but insiders believe that advantage could be fleeting. Richard Vague could be among the 2020 Pennsylvania presidential candidates. 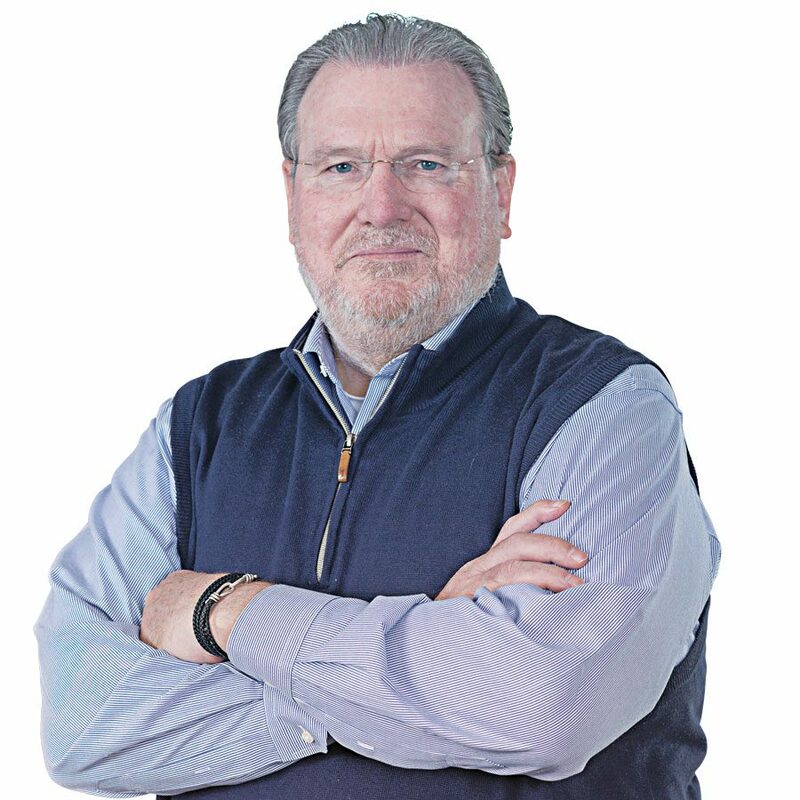 CV: Texas-born Philly venture capitalist; made fortunes in energy and credit cards; invests in tech start-ups. Pros: Has done focus groups with middle-class voters in six battleground states; “Vote Vague” would be both poetic and an aphorism. Cons: “Vote Vague” could also be an omen. Prospects: A huge question mark; in a crowded field — and an era in which literally anyone can become president — you can’t write off a deep- pocketed dark horse. CV: York County businessman turned governor. Pros: The mild-mannered former cabinetry scion trounced Trump-like trash magnate Scott Wagner in 2018 reelection bid. Cons: Replays of Wolf’s 2016 DNC speech have been shown to cure even the most stubborn cases of insomnia. 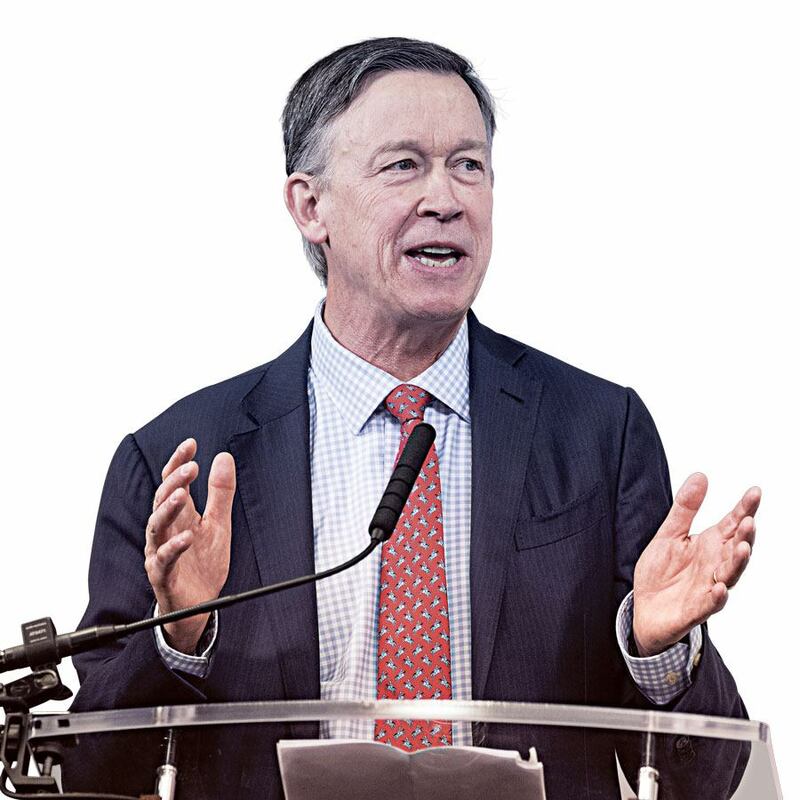 Prospects: He’s believed to be committed to a successful second gubernatorial term. 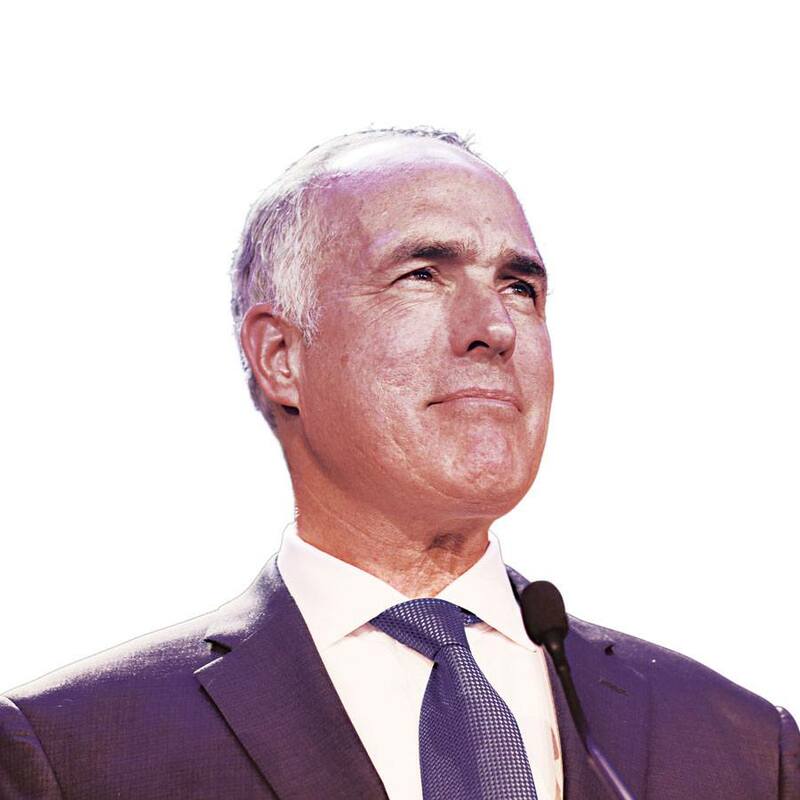 CV: Scranton-born senior senator from Pennsylvania; son and namesake of a popular governor. Pros: Has become uncharacteristically animated in the face of Trumpism; handily won reelection in a state that tipped slightly for Mr. MAGA in 2016. Cons: History of being pro-life, anti-gun control and very, very dull. Prospects: Has announced he’ll remain in the Senate rather than run; He’s ultimately viewed as a potential running mate. 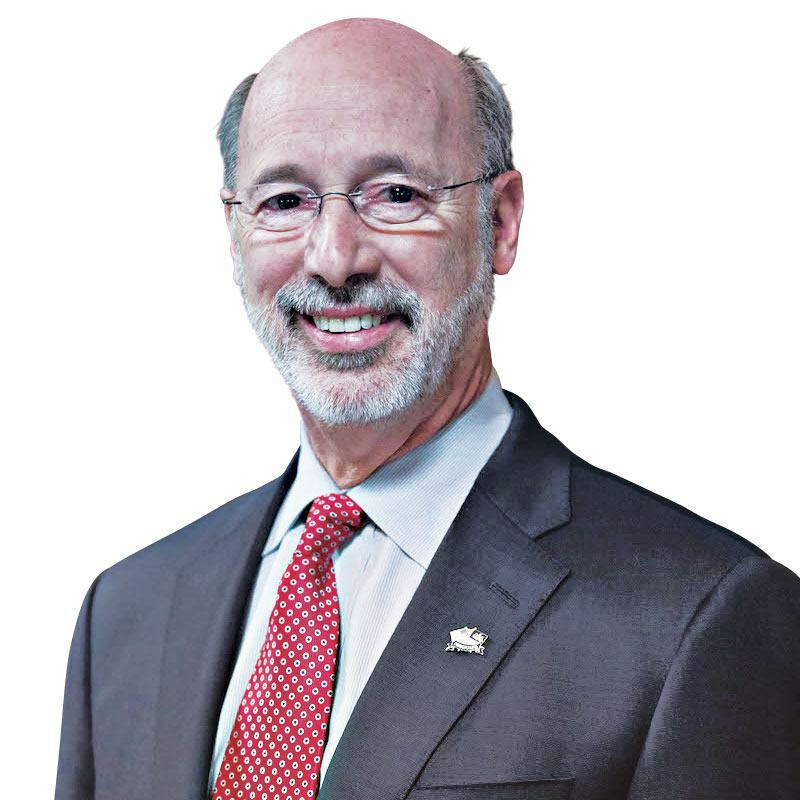 Published as “Putting the Pennsylvania Back In Pennsylvania Avenue” in the March 2019 issue of Philadelphia magazine.